Squirtle, Charmander or Bulbasaur? Or did you long after Ash Ketchum's favourite sidekick Pikachu? As a young boy, I revelled in playing Pokemon. I was a devote fan. I'd wake up early on Saturday mornings, endure tacky aerobics videos just to watch Pokemon on TV. And just like every kid my age, I would have done anything to have my own Pokemon sidekick to travel the world with me. Even though my childhood dreams haven't come true, there is a silver lining; next year, I'll be able to watch my favourite pocket monsters come to life - though perhaps just not in the way I expected. 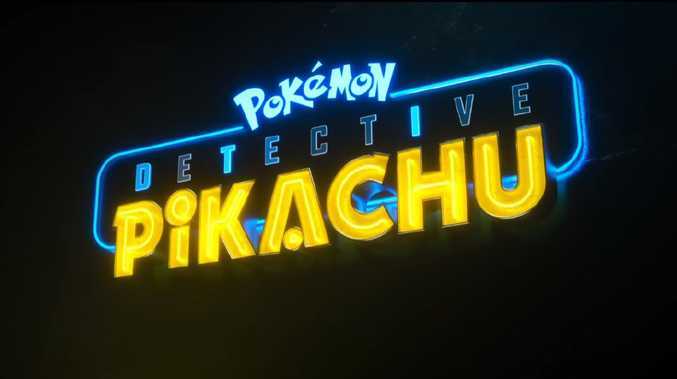 Deadpool actor Ryan Reynolds and Jurassic World's Justice Smith join forces as crime-fighting partners Pikachu and Tim to bring this movie to life. The Detective Pikachu trailer has dropped just days before the release of the highly anticipated game Pokemon: Let's Go, adding to the franchise's hype. The films boast photorealistic creatures, inciting both fear and delight into the hearts of diehard Pokemon fans. The detailed animation of fan-favourite characters lives up to the expectation. Pikachu is incredibly fuzzy, which in all honesty should be expected: Electricity + hair = a whole lot of frizz. Charizard is an epic amalgamation of all things we wanted from a fiery-tailed dragon. And Mr Mime? Well he is just plain terrifying - a face that is likely to haunt nightmares. Although I'm still not ready to accept the fact I don't have an Eevee stashed away in my bag under my desk at work, I can sleep soundly knowing I can live vicariously through Tim and Pikachu's adventures on the big screen. Have you deleted Pokemon Go yet?